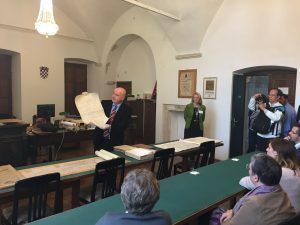 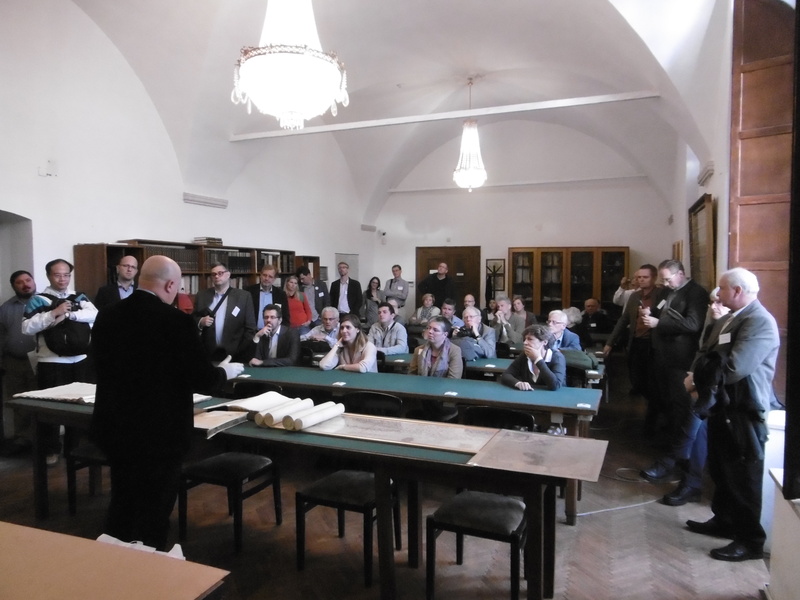 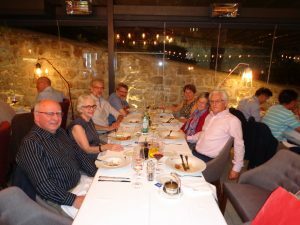 From Thursday 13 October till Saturday 15 October 2016 the ICA Commission on the History of Cartography held its 6th International Symposium in Dubrovnik (Croatia). 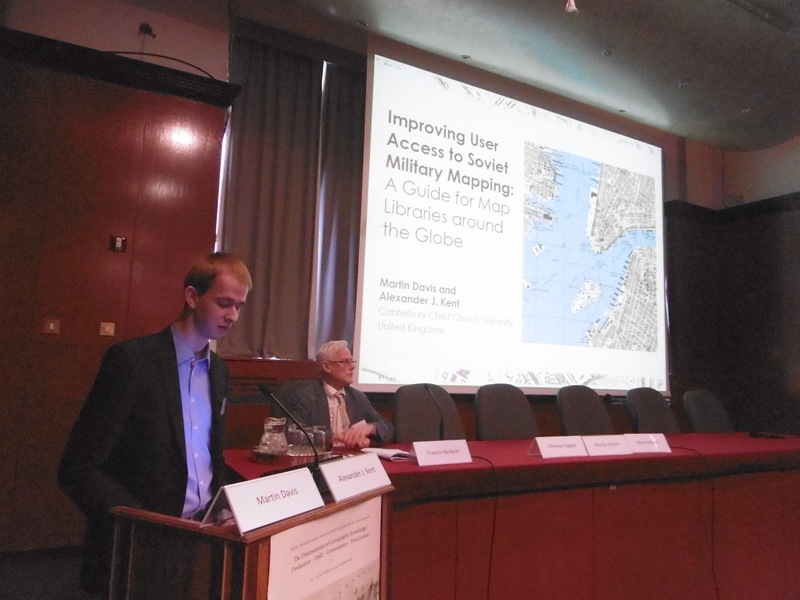 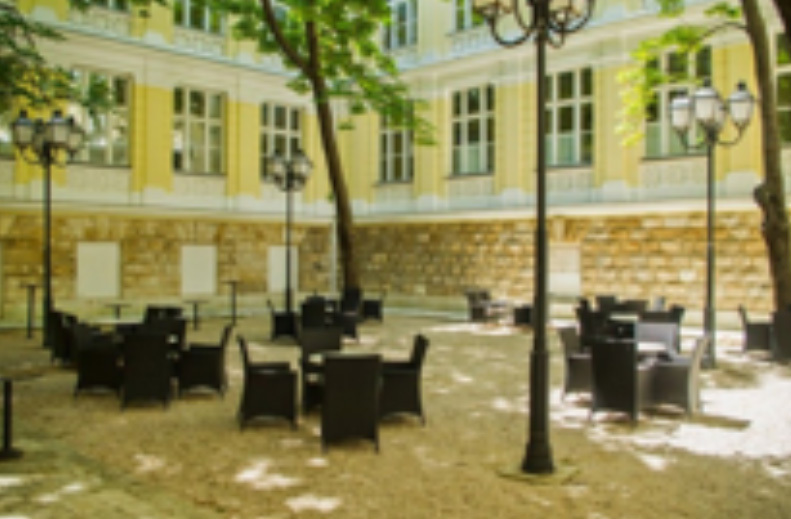 It was jointly organized with the ICA Commission on Map Production and Geoinformation Management, the ICA Commission on Use, User, and Usability Issues, and the Institute of Social Sciences “Ivo Pilar” (Zagreb, Croatia). 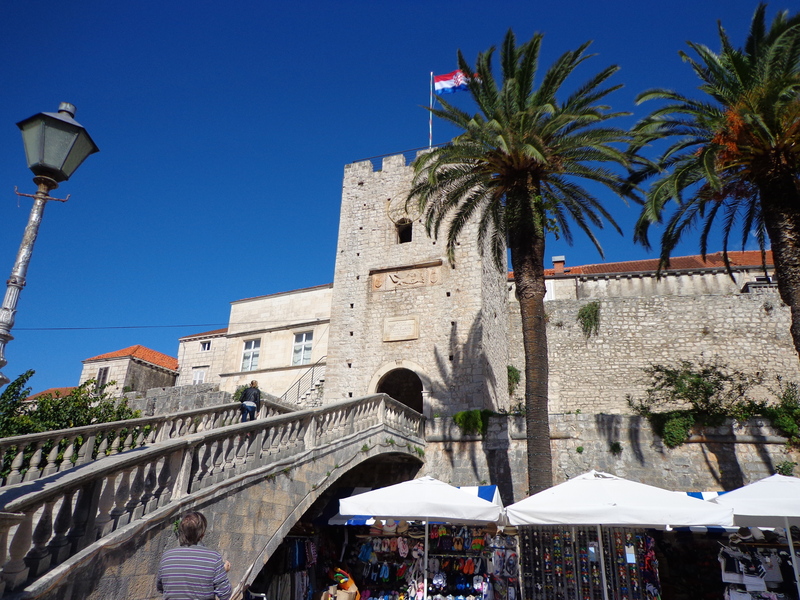 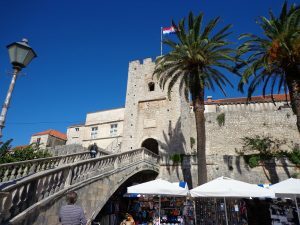 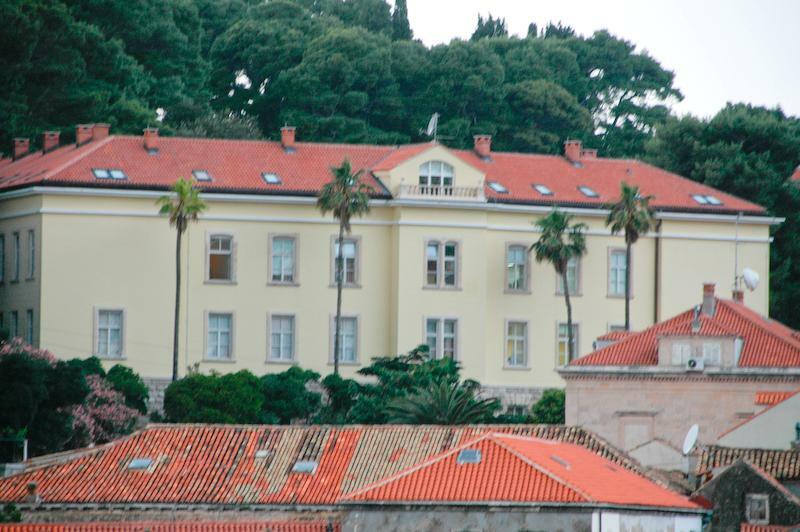 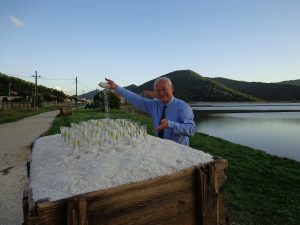 The symposium was held in the Inter-University Centre in Dubrovnik, a medieval port city on the coast of the Adriatic and UNESCO World Heritage Site. 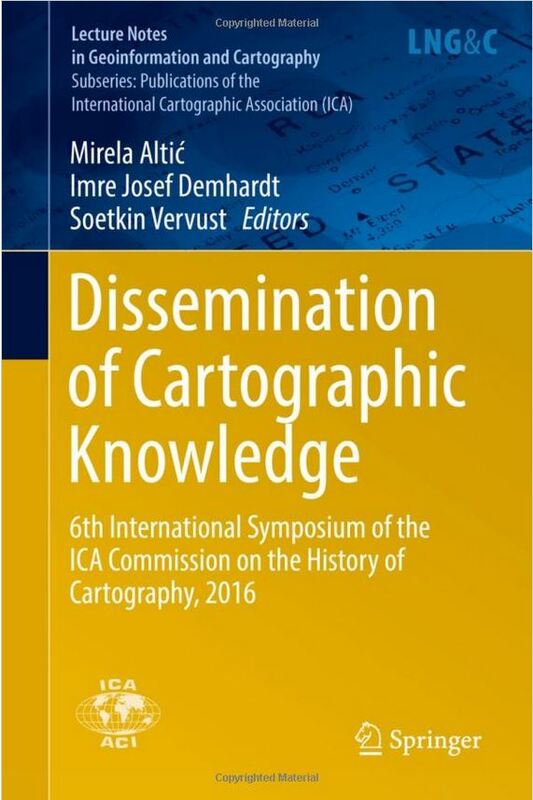 The general theme of the Symposium was the dissemination of cartographic knowledge and the effectiveness thereof in diverse cartographic cultures and their related user groups around the globe. 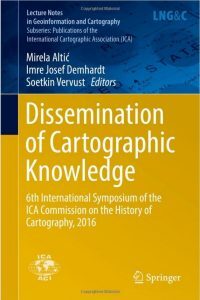 This included the technological and conceptual aspects of cartographic production (maps, charts, globes, atlases, educational tools etc. ), the usability of these techniques and the resulting products, as well as the conditions of the map trade as a changing network of private enterprises and official institutions, and the role of diverse audiences in the creation, circulation, consumption and ultimate preservation of knowledge. 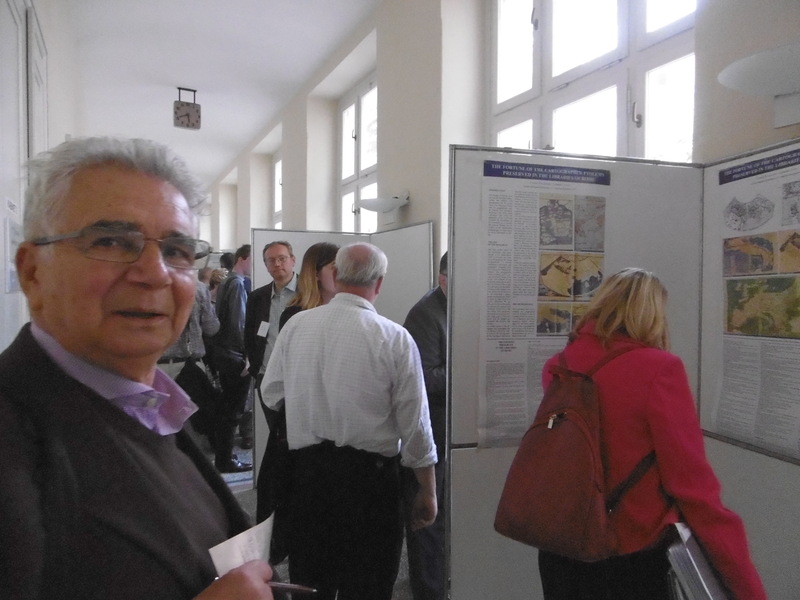 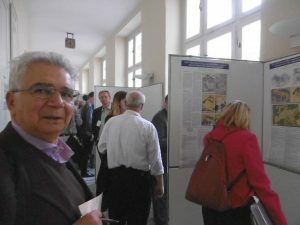 The papers were organized in the following 9 sessions, including one poster session. 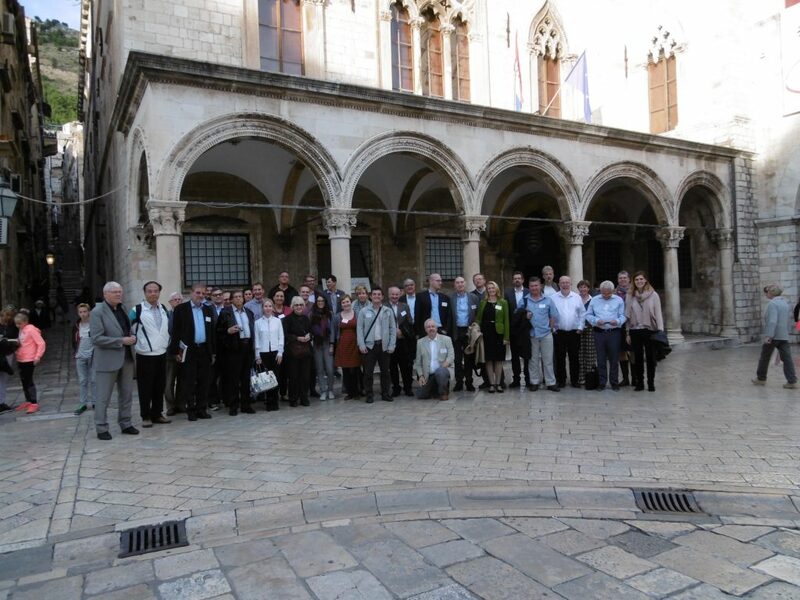 You can find the full programme here. The Symposium was attended by approximately 45 people. 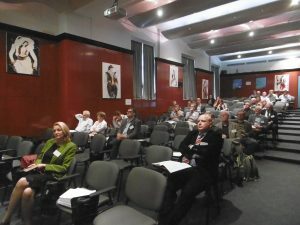 The majority of participants were from Europe, whereas others came from as far afield as the US, Australia, Qatar, Japan and Taiwan. 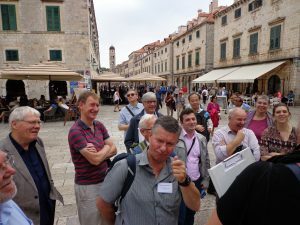 The symposium boasted an elaborate and much enjoyed social programme, which included an ice-breaker cocktail, a guided tour to the Croatian State Archives in Dubrovnik with accompanying welcome party, a guided tour to the city of Dubrovnik, a conference dinner and a post-conference one-day excursion to the island of Korcula and the town of Ston.